Sheath continuity:all the heating cable submerged in the water 12 hours then test the insulation resistance,the value should be 50M/500VDC at least. 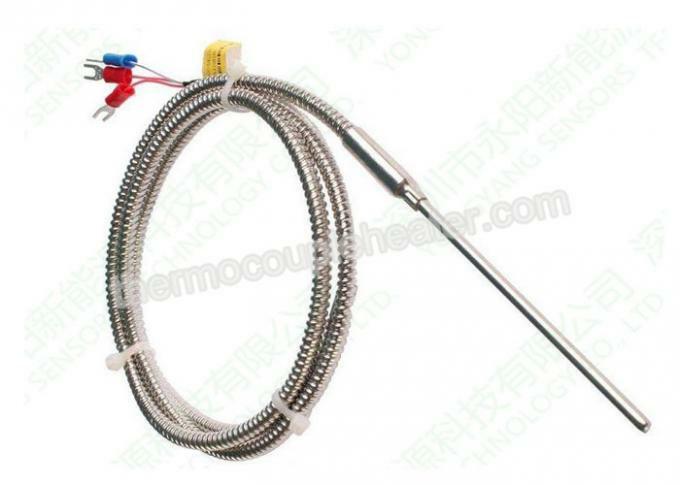 Wuhan Global Metal Engineering Co., Ltd (GME) professionally manufactures electric heaters, temperature sensors(thermocouples & RTDs), sacrificial anode, temperature controller and the related accessories primarily to industry since year 1995. After 20 years growth, we have more than 200 employees in the factory including 50 sophisticated technicians. 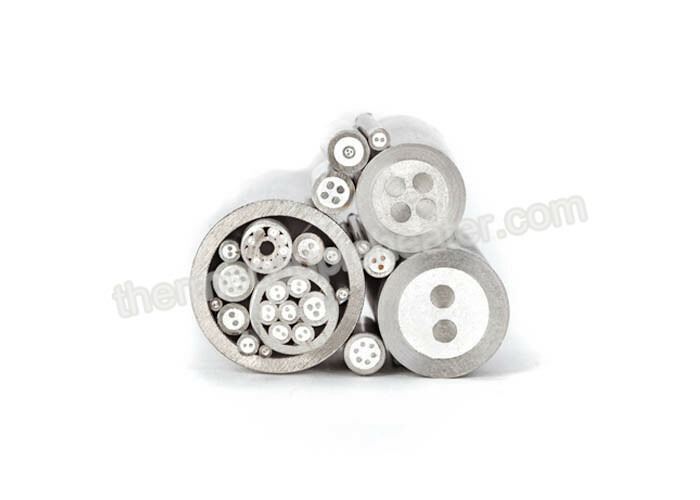 Our products have been exported to many countries in the world. 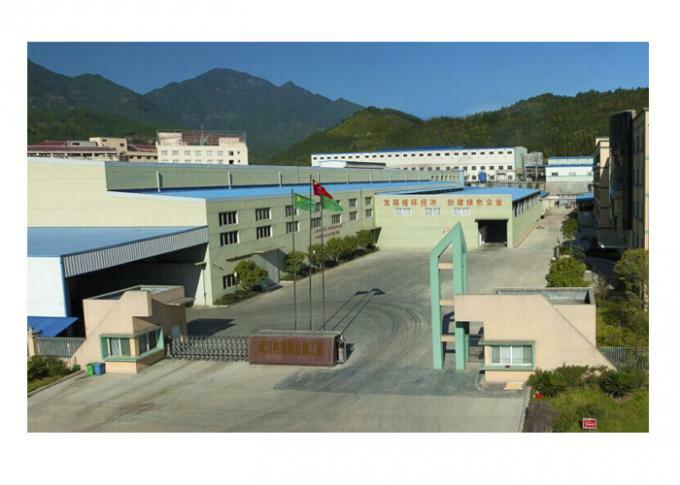 A:GME cable is a cable manufacturing base in Wenzhou,China,with more than 500 workers. 4. Have you ever supplied cables to our country? A: GME Cables have been supplied to many countries especially in Middle East,Middle Asia,South America,Southeast Asia countries and regions etc. A: MOQ varies as per the cable type.Normally 500 meters for big diameter cables. Any questions you have, please kindly contact me.